Many factors go into having an HVAC system that functions well. Whether you need general maintenance or a repair done, Titan Heating & Air is here to ensure that your home’s comfort level is seamless throughout the seasons. Our goal is to impress our customers in the Greater Chattanooga area, and our HVAC contractors work hard to deliver consistent and excellent service. Operating out of Chattanooga, TN, Titan Heating & Air believes in exceeding customer expectations. Call to make an appointment with an experienced HVAC contractor from our company. Your satisfaction will be important to us. 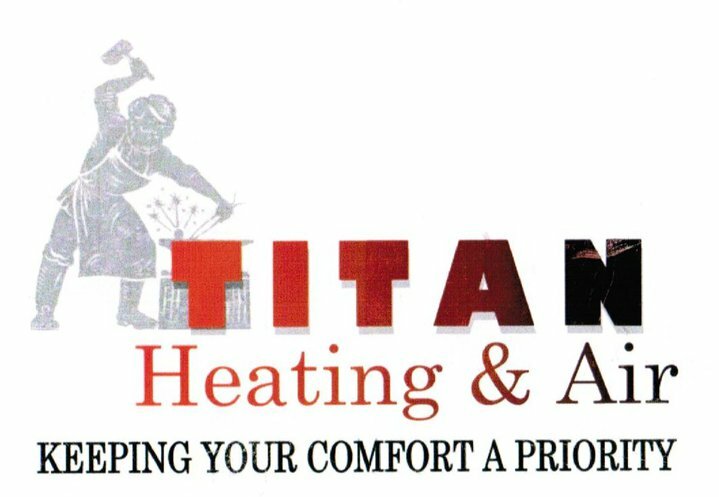 Why Choose Titan Heating & Air?